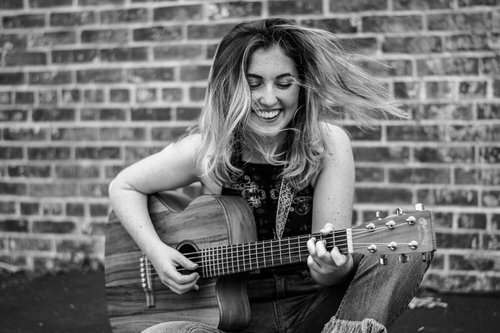 Ruvane is an indie singer-songwriter originally from small town, New Jersey, who moved to Nashville four years ago. She has just returned to Nashville after her first summer on the road, opening up for songwriter Angie Aparo at Eddie’s Attic in Atlanta, warming up the crowd for master slide-guitarist Jack Broadbent at The Sellersville Theater in Pennsylvania and performing intimate house shows all along the east coast. The EP, “Part I” of her debut album “The Lines,” released this week with two subsequent parts to follow this fall.